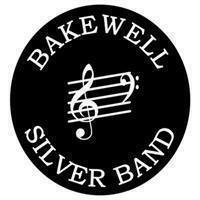 Located in the heart of the Peak District, Bakewell Silver Band has been in existence since 1907. It has its roots in the community and combines the all important job of providing music for community and religious events in the town as well as hosting a number of its own concerts around the area. The band also enjoys contesting and competes at second section level in several competitions per year within the wider Midlands Brass Band Association area. It is a friendly Band with players from all walks of life. 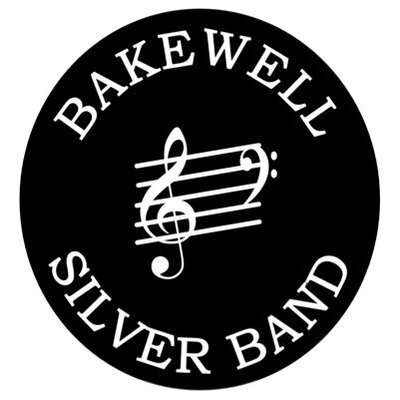 The band is self funding and is willing to take on musical engagements of all types - please get in contact if you have an event coming up and would like Bakewell Band to play. Players on holiday in the Peak District are very welcome to attend rehearsals either to listen or play. With a little notice the band can loan out most instruments for visitors to use.